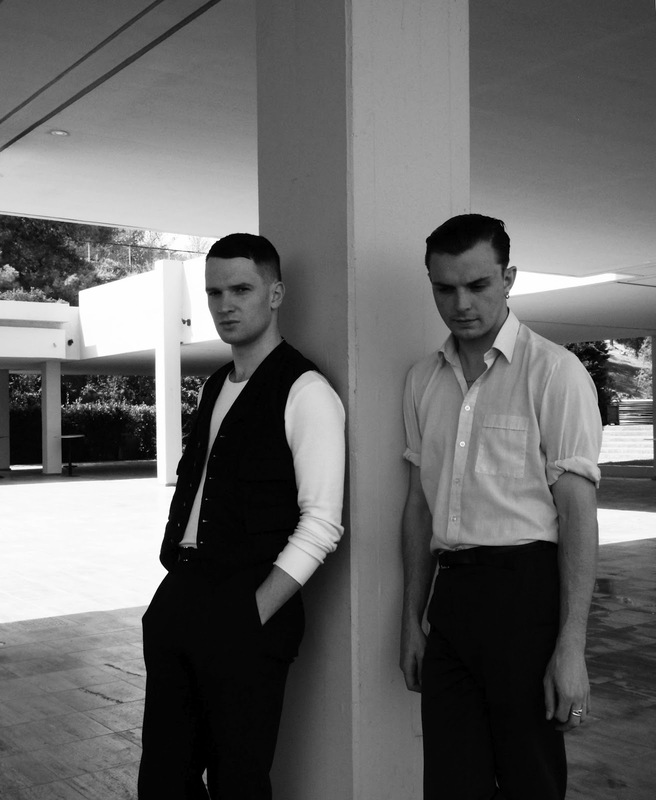 In my list of my favourite songs from the past decade Wonderful Life by Hurts is high in that list. I think it's just a little work of art. Here is another mix by Robin Skouteris which uses the original and M.A.D.mixes of Wonderful Life with the songs Rain by Brainbug and also violin by Heli Kivisto.